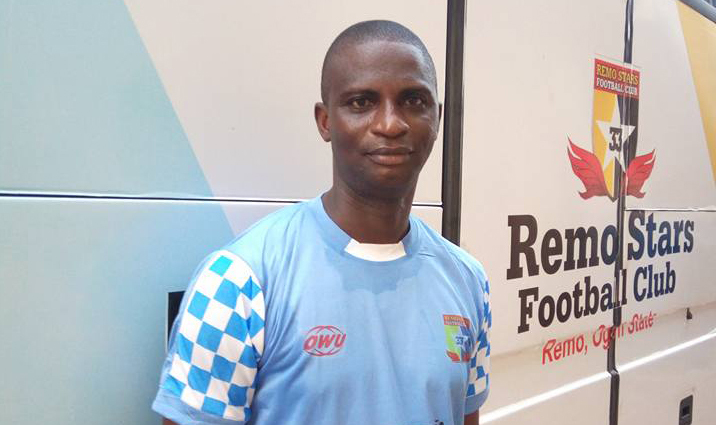 Fatai Osho has resigned as the head coach of Remo Stars Football Club for a second time after he was reappointed following Nduka Ugbade’s exit in 2017. Reports from TheCable indicate that the club’s management wants Osho to assist Kennedy Boboye, which he already agreed to. “Remo stars management want Kennedy Boboye to take over the technical crew, mandated Osho to work as assistant,” the TheCable quotes a source in the club. The former Supreme Court FC, Kogi United FC, and Crown FC coach took to his Facebook page to announce his resignation. The Sagamu based club who just gained promotion to the Nigeria Professional Football League is believed to have already replaced Osho with Boboye, former Plateau United coach.